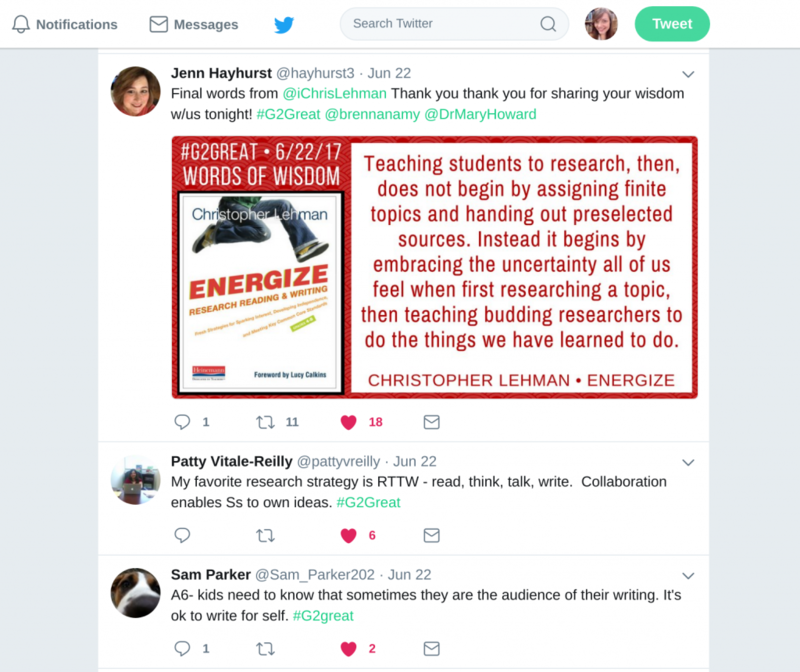 This entry was posted in Uncategorized and tagged professional reading, technology by Natalie Sapkarov Harvey. Bookmark the permalink. These are great summer ideas. 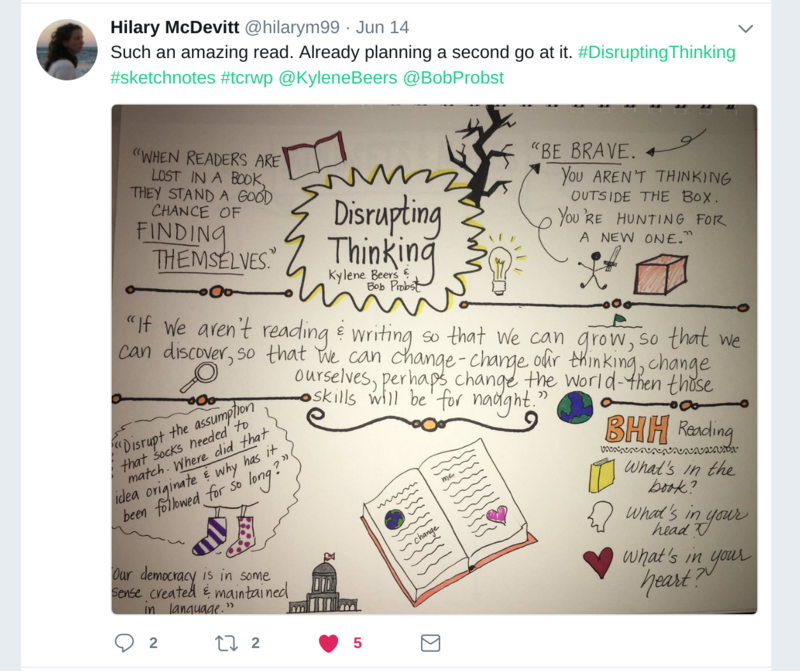 I just ordered Disrupting Thinking and will follow you on Twitter for more inspired ideas.